Glenn M Eyrich, CPA, is an Audit Partner at Calibre CPA Group and has been in the public accounting profession since 1990. Glenn specializes in tax-exempt organizations including labor organizations and their related multiemployer employee benefit funds, trade associations, charities and other not-for-profit entities. He has directed significant management and consulting engagements which have included operational reviews, performance audits (economy, efficiency and program) and internal control reviews. Glenn is a member of the firm’s Management and Compensation Committees and is the Partner in Charge of the Payroll Compliance Audit Practice. In addition to his broad client responsibilities, Glenn leads the firm’s professional sports association niche, which includes many of the largest professional sports associations such as the National Football League Players Association, Major League Soccer Players Union, National Basketball Players Association and the Women’s Basketball Players Association. Glenn received a Bachelor of Science degree in Accounting from the University of Maryland, College Park and is a Certified Public Accountant. 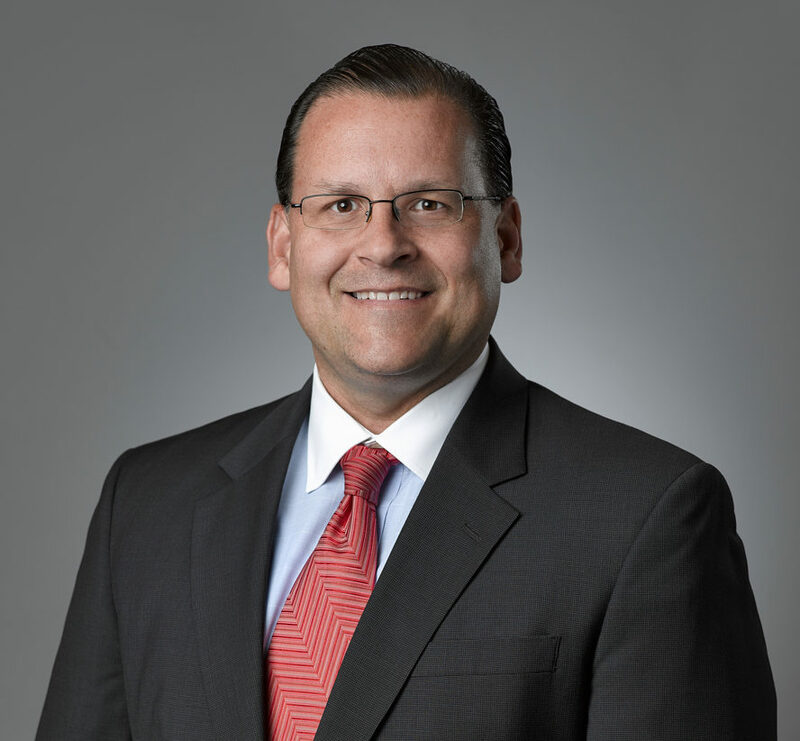 His current professional affiliations include the American Institute of Certified Public Accountants, International Foundation of Employee Benefit Plans, International Licensing Merchandisers’ Association, Maryland Association of Certified Public Accountants and the Network of Benefit Professionals. Glenn presently serves as a member of Financial Accounting Standards Board’s (FASB) Not-for-Profit Advisory Committee and the Advisory Panel for the Journal of Accountancy—the flagship publication of the American Institute of Certified Public Accountants. He is also a member, frequent speaker and currently holds an appointed position on the Professionals Committee of the International Foundation of Employee Benefit Plans—the nation’s largest member association of employee benefit fund professionals.